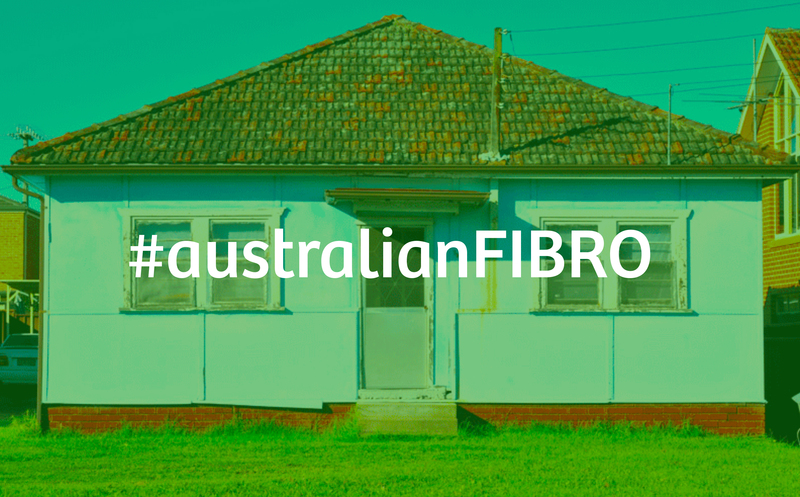 Waterfront fibro shacks not only line the coastline of Australia, they also grace our rivers and lakes. 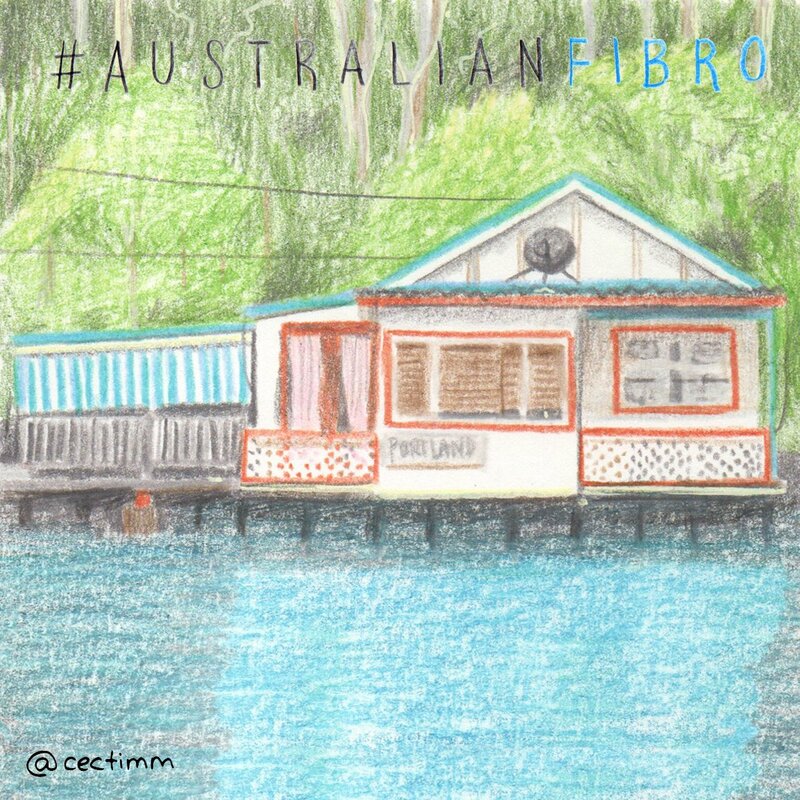 This beauty with its turquoise details and bright orange trim typifies life by the water in the bush in Australia. They may be isolated but they are not cut off from the rest of the world with their satellite dish and long long power lines ♥ Bush paradise!